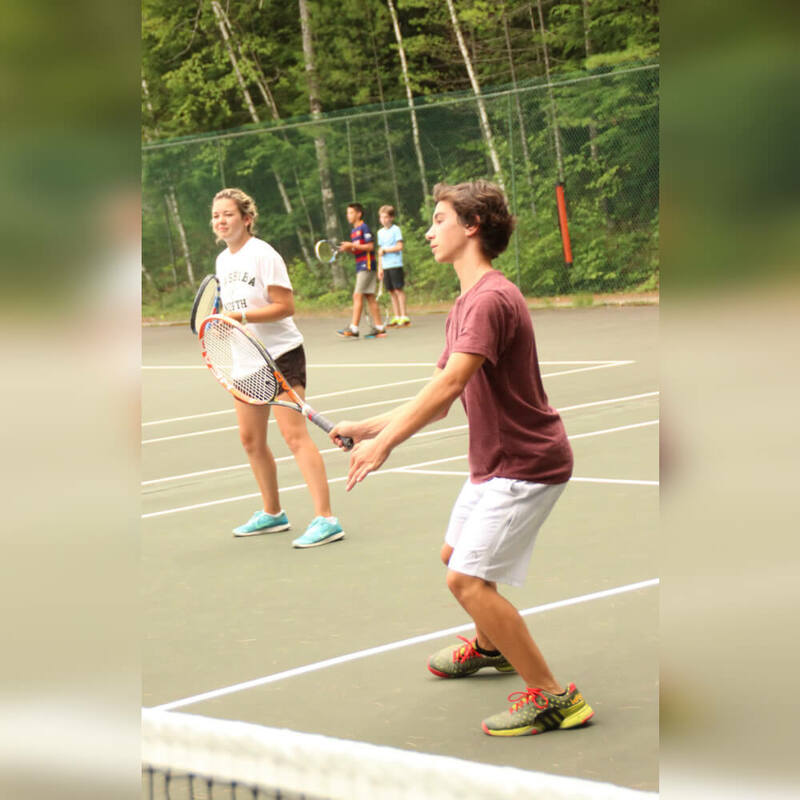 Camp Nashoba North's tennis program is instructional and fun. 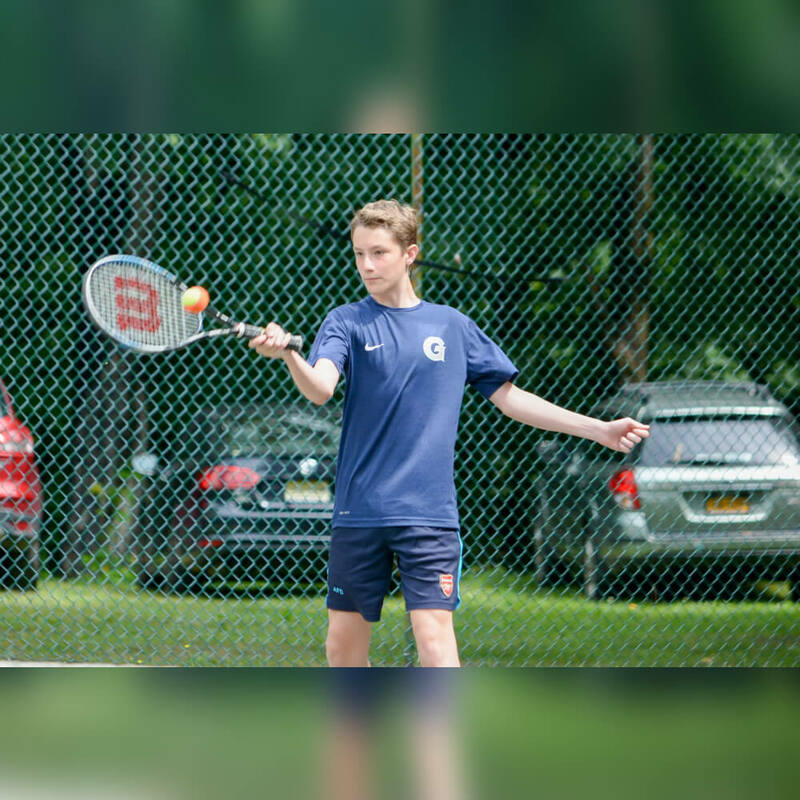 Campers are offered the structure of formal classes with allotted time for practice and competitive play. 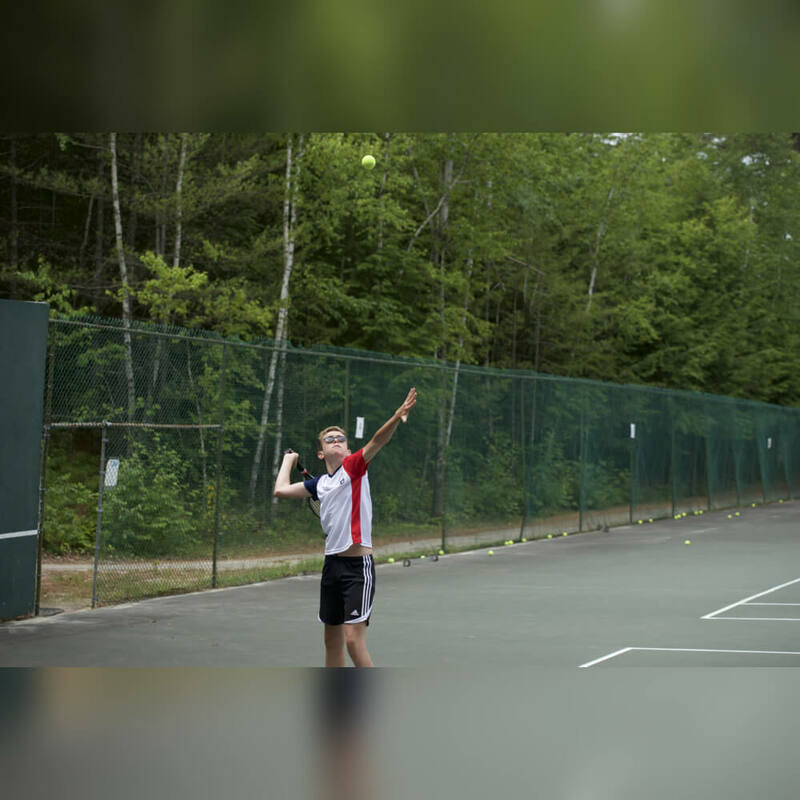 Our seven all weather courts provide an optimal setting for our instructors to teach both beginners and advanced players. 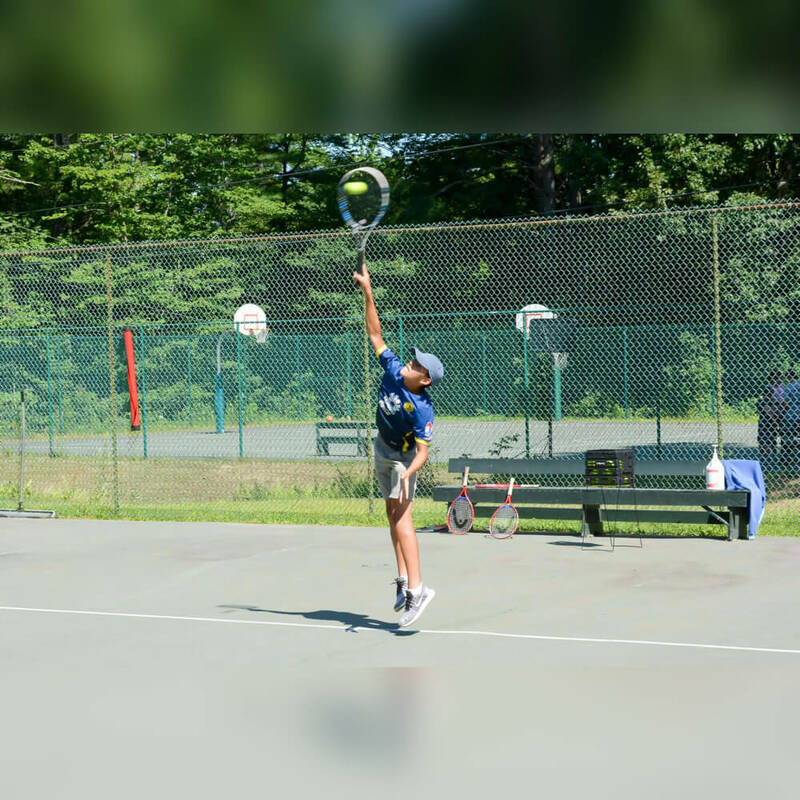 Tennis rules, strategies, scoring and practice enhance all levels, making tournaments and round robin events exciting. 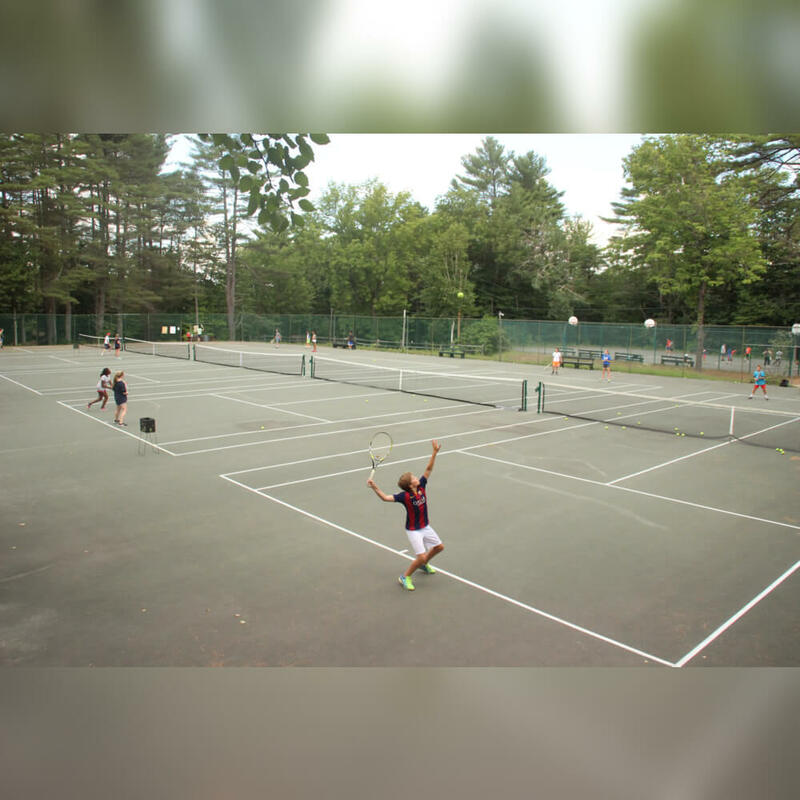 Nashoba prides itself on having superior instruction filled with lots fun on our courts. 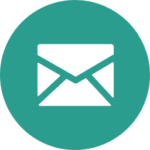 Our small group size lessons are all-inclusive with no additional fee. 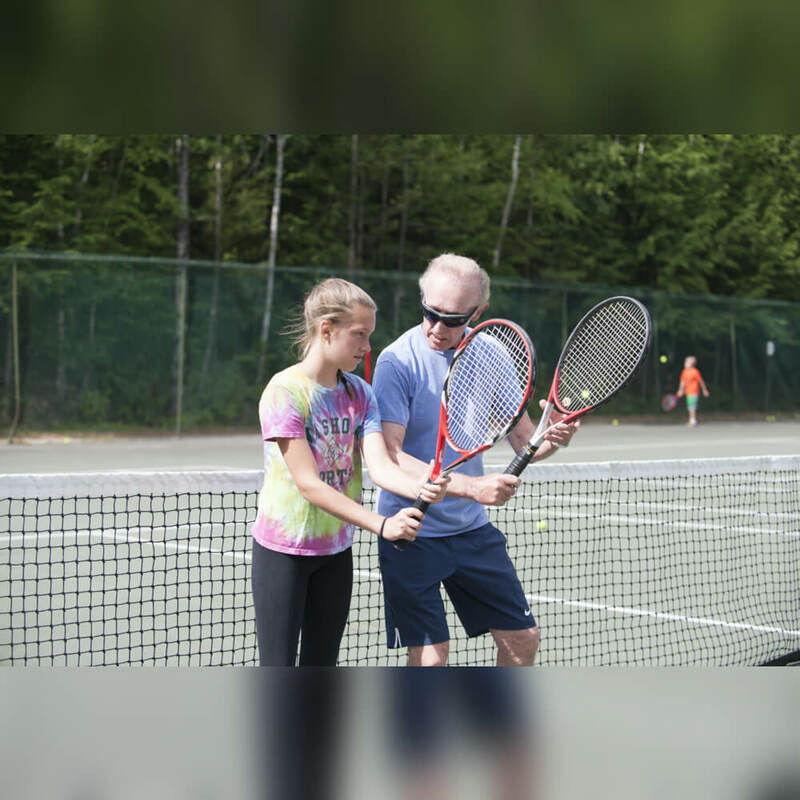 It is quite common to see one-on-one instruction on our courts. 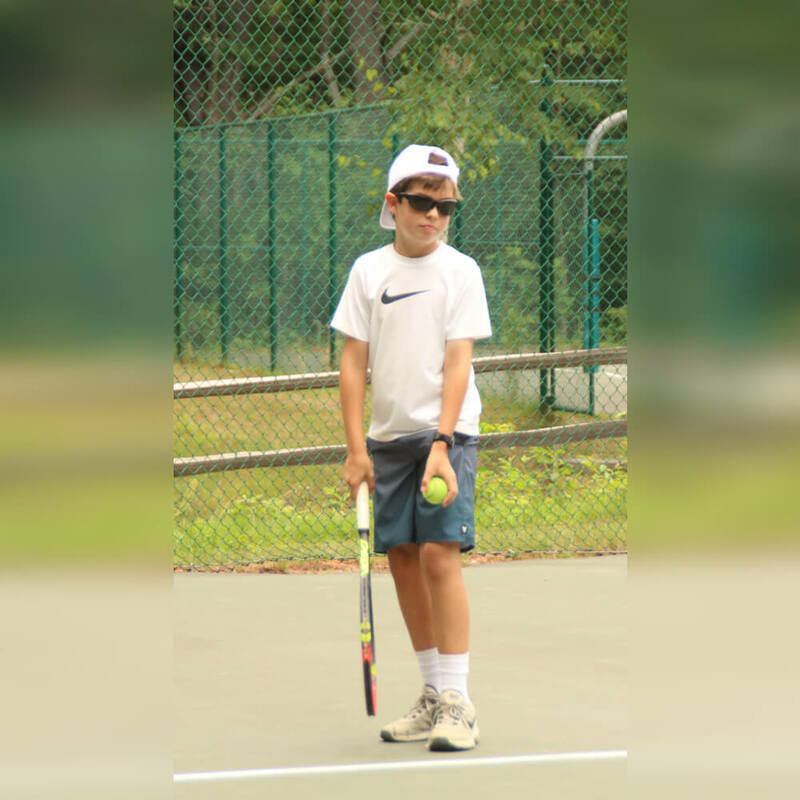 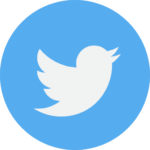 We offer a personalized approach to learning and competitive play. 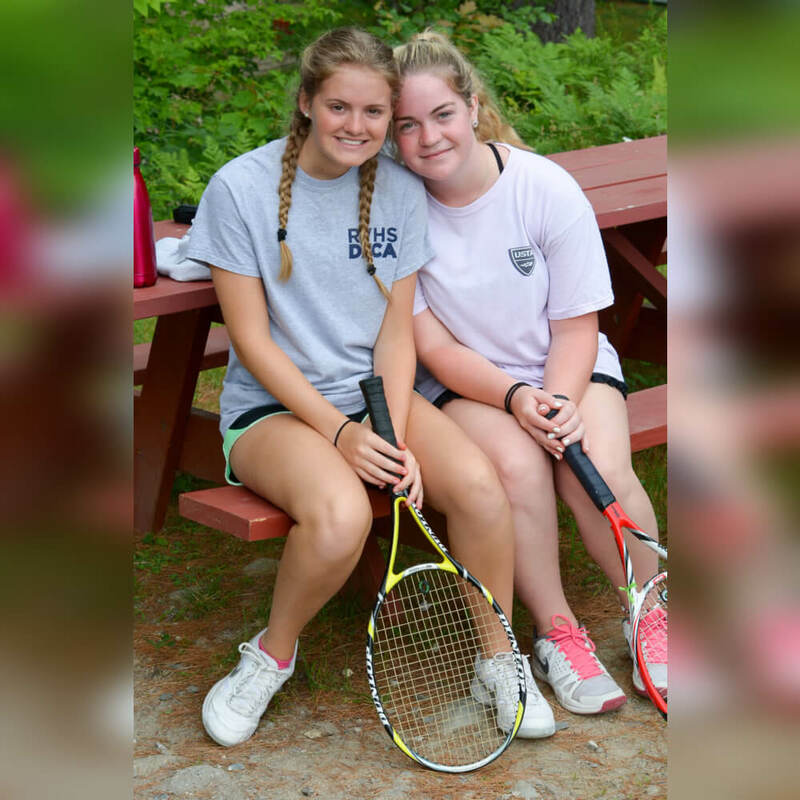 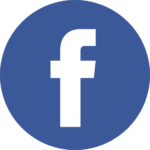 What better way to gain your confidence and enjoy the game of tennis than at Camp Nashoba North! 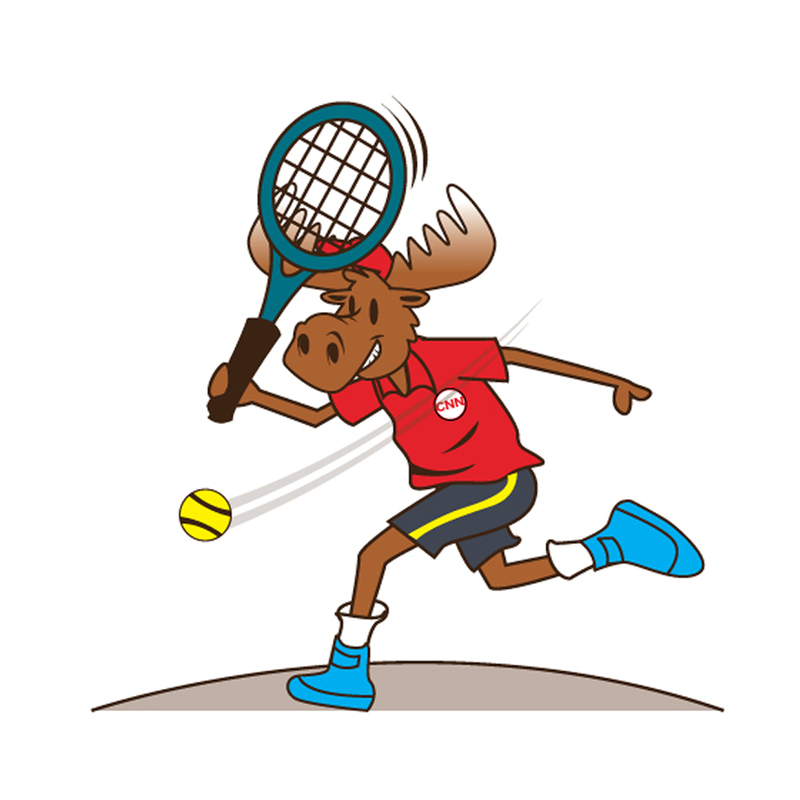 Our tennis pro Paddy and his staff looks forward to meeting you this summer.